19 September 2017, Kuala Lumpur – Ascott Star KLCC Kuala Lumpur, the city’s newest benchmark for luxury living, was jointly launched today at the official signing and launching ceremony between developer Alpine Return Sdn Bhd and leading international serviced residence operator The Ascott Limited (Ascott). Ascott has been officially appointed to manage Ascott Star KLCC Kuala Lumpur serviced residence. The 58-storey Ascott Star KLCC Kuala Lumpur, formerly known as Star Residences Tower 3, is part of Alpine’s Star Development project of mixed residential and retail units at Jalan Yap Kwan Seng in the Central Business District of Kuala Lumpur. Ascott Star KLCC Kuala Lumpur comprises 471 fully-fitted units from 700 sq ft (65 sq m) one-bedroom studios to four-bedroom 2,972 sq ft (276 sq m) apartments, of which, 353 units or 387 keys will be managed by Ascott. The property boasts a roof-top sky park with panoramic city views overlooking the iconic Petronas Twin Towers and full serviced apartment facilities which includes a 25 metre infinity pool, a gymnasium, sky lounge, and sky bar & restaurant. 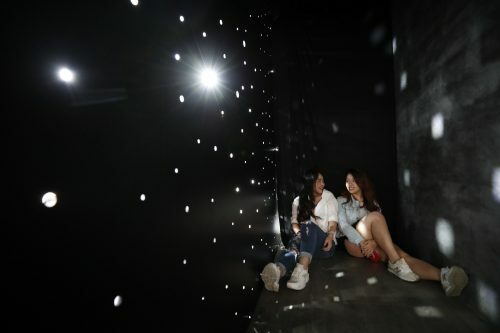 Residents will also have easy access to Star Boulevard, Malaysia’s latest tourist hot spot with Star Walk of Fame and F&B and Entertainment Hub. A unique feature of Star Boulevard is a 200m-long Star Walk of Fame similar to the Los Angeles’ Hollywood Walk of Fame and Hong Kong Star Avenue. Thirty-six world-renowned celebrities will lend their hand imprints to the Star Walk of Fame with the first and our very own Malaysia’s shoe couturier and Star Ambassador Datuk Jimmy Choo. “The demand for serviced apartments in Kuala Lumpur is rising with the number of local and foreign corporate travelers looking to stay for extended periods. We are happy to partner with Ascott, a recognized brand leader with one of the world’s largest portfolio of serviced residence units across the globe. 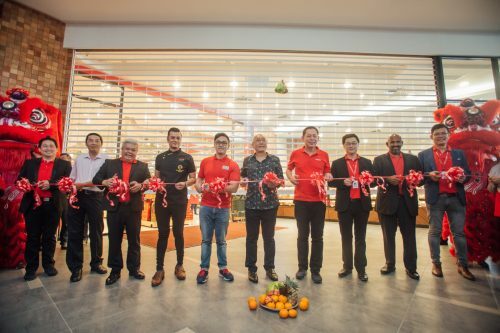 This strategic partnership will realize great value for property owners looking for rent-income and an assurance of professionally managed services for guests,” said Mr Alan Koh, chief operating officer of Alpine Return. Under the terms of the agreement, Ascott will manage a minimum of 387 keys of fully-furnished units whilst providing the amenities and conveniences of a hotel such as concierge, room service, broadband connectivity, daily housekeeping as well as laundry facilities. Mr Yeo said Ascott is rapidly expanding its footprint in Malaysia. With 8 existing properties and another 11 properties under development, Ascott will have a portfolio of 19 serviced residences — under their three brands Citadines, Somerset and Ascott — in Malaysia by year 2023. The Ascott Limited is a Singapore company that has grown to be one of the leading international serviced residence owner-operators. 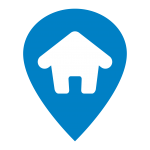 It has over 43,000 operating serviced residence units in key cities of the Americas, Asia Pacific, Europe and the Middle East, as well as over 26,000 units which are under development, making a total of close to 70,000 units in over 500 properties. The company’s brands include Ascott, Citadines, Somerset, Quest, The Crest Collection, and lyf. Ascott’s portfolio spans more than 120 cities across over 30 countries. Star Development is a mixed development comprising Star Residences, one 57-storey tower and two 58-storey towers, including now the Ascott Star KLCC Kuala Lumpur, and Star Boulevard, five blocks of six-storey units for retail, food and beverages and entertainment. 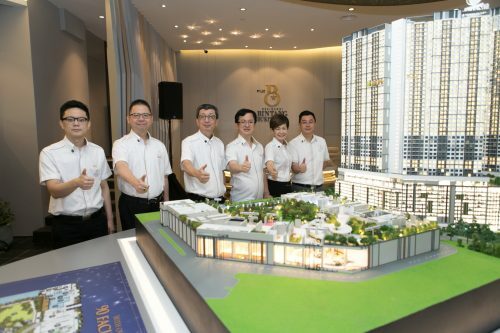 Mr Koh was optimistic about the take-up rate for Ascott Star KLCC Kuala Lumpur based on brisk sales for Tower 1, comprising 557 units launched in November 2013, and Tower 2, comprising 482 units, launched in 2016. “Tower 1 is completely sold out and the take-up rate for Tower 2 stands at 90%,” he said. 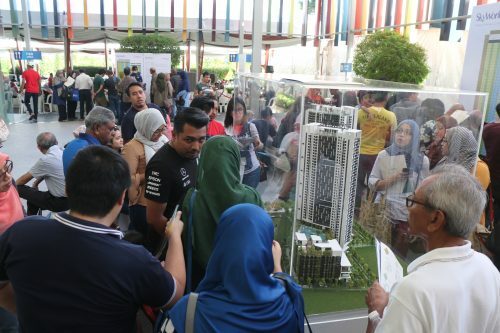 The four-acre (1.62ha) development has a gross development value (GDV) of RM3billion (USD700m). Alpine Return Sdn Bhd is a 50:50 joint venture company between established Malaysian property developers — Symphony Life Bhd (previously known as Bolton Bhd) and United Malayan Land Bhd (UM Land). Ascott Star KLCC Kuala Lumpur is slated for completion by 2021 and is targeting to commence operation by July that year. For more purchase enquiries, please contact Star Residences at +603-7490 2211 or visit www.star-residences.com.